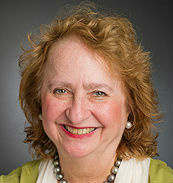 With great sadness I am sharing the news of the passing of our dear colleague and friend, Andrea Patenaude. Andrea died peacefully last Monday January 28th after dealing with her recurrent cancer. 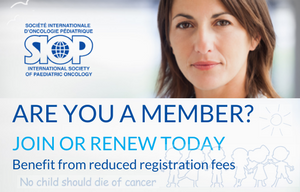 As a co-chair, Andrea contributed to the SIOP PPO committee for many years with the organization of the educational day, the clinical case report session, and as a member of the Scientific Program Advisory Committee (SPAC) of SIOP. 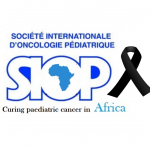 Her tireless advocacy raised the profile of pediatric psycho-oncology research and most recently helped SIOP build a relationship with the International Society of Psycho Oncology (IPOS). 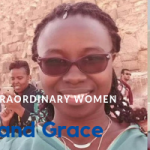 She contributed to numerous areas in psycho-oncology, including but not limited to: counseling for hereditary cancer, family communication, breaking bad news, the standards of psychosocial care and most recently also hospital detention in Africa. 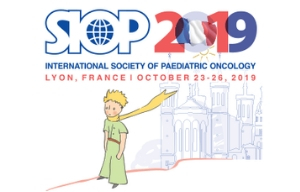 Andrea’s work has created a platform for continued awareness, research, education and clinical practice in the area of pediatric psychosocial oncology. She was a true icon in our field and a warm friend to many of us. Her spirit and memories will live on through us.